Psykit and I were helping my cousin ( Grace ) to take photos of her model for her make up examination last Friday. 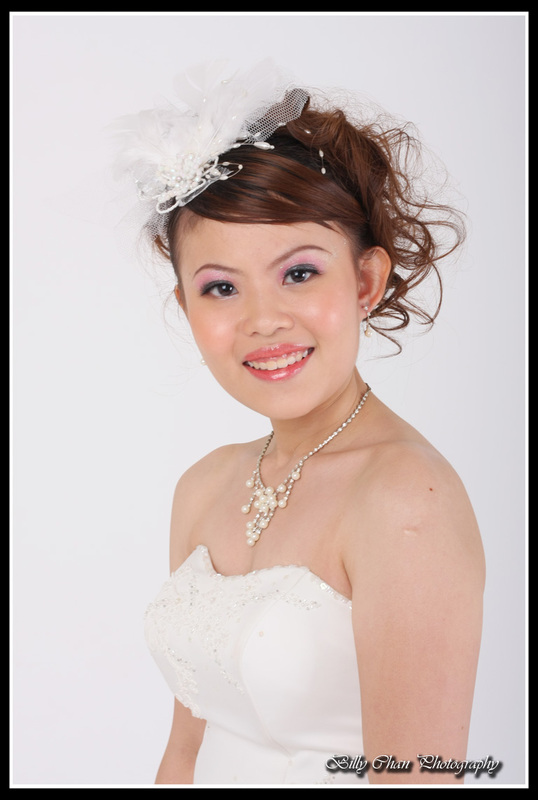 Her model is Kristy Loo who is the model in white gown. Besides that, we had the opportunity to shoot for another 2 lovely girls. They are Elsa which dressed in flowerish purple and Wan Wei in deep blue gown. The theme of the day is “Emo Punk” featuring Jolin and Quin. Worth the pain for me to shed off some weight as the weather is super duper hot that day.